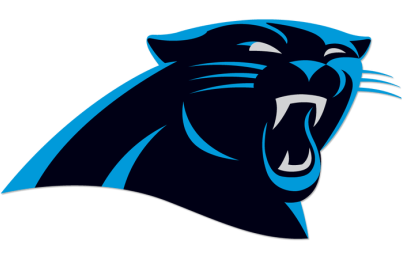 We're Cheering for You, Carolina Panthers! Uhuru Girls Academy in Kenya is cheering for the Carolina Panthers in this year's superbowl! The girls at Uhuru are inspired by the team to #keeppounding in their studies. ​One dream that the students have is to buy a Carolina Panthers bus to represent the Panthers and remember them on field trips and as they compete in athletics.